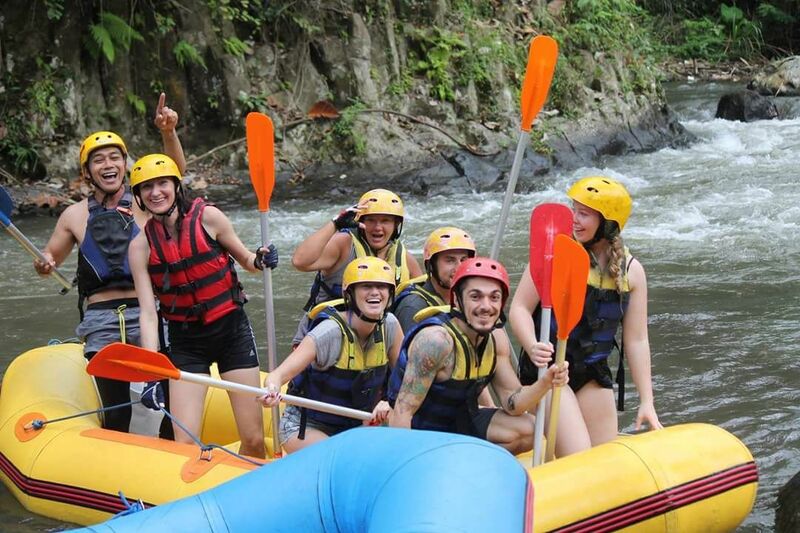 Bali Rafting is one of kind adventure you can experience whilst in Bali. 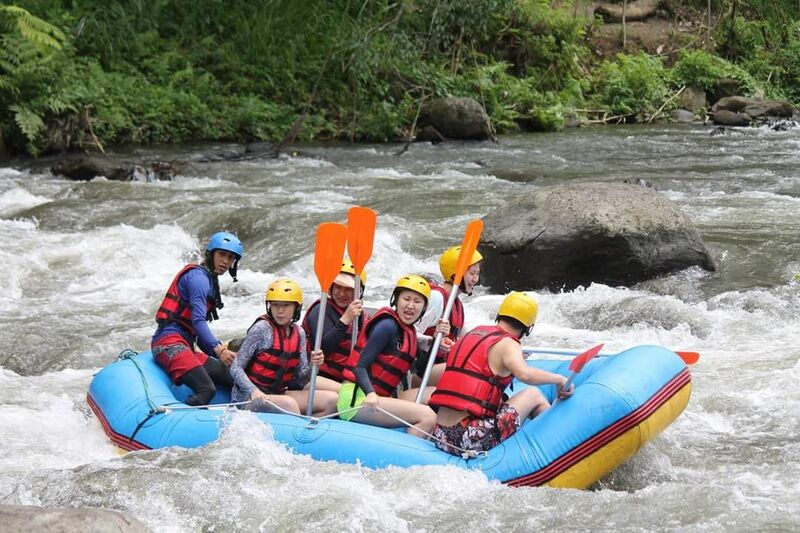 For greater than a dozen years, Ayung River rafting is known as the first-rate rafting in Bali and the most favored and the preference of main operators in Indonesia. 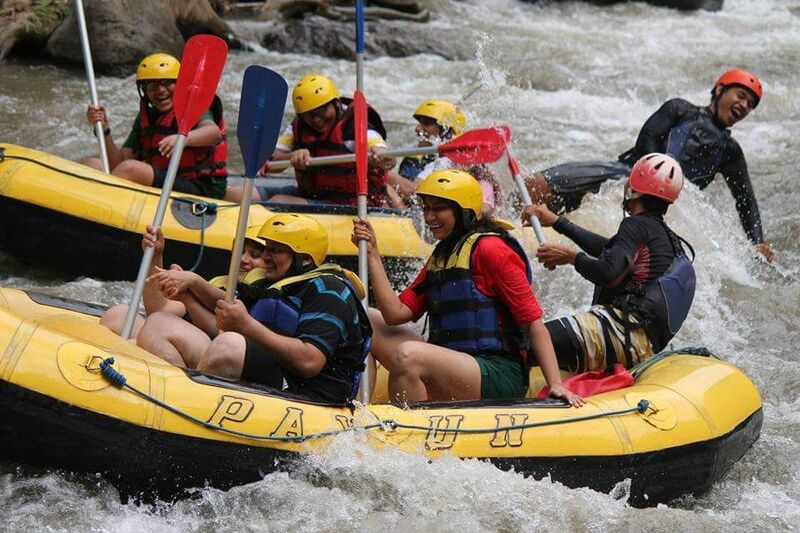 This white water rafting will afford a compelling challenge and adrenaline for every participant. 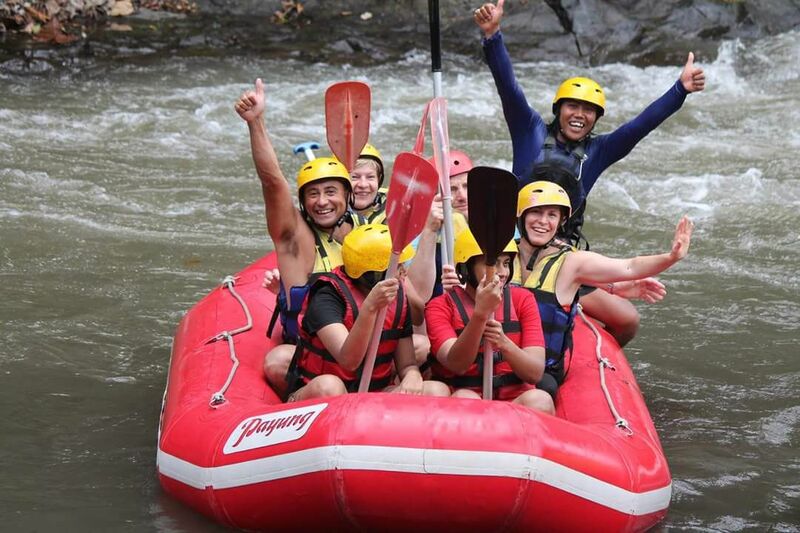 Payung Rafting gives an exceptional sensation and of course very challenging to try. 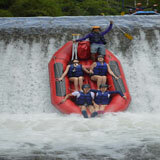 This river has some rapids that venture and stimulate your adrenaline. 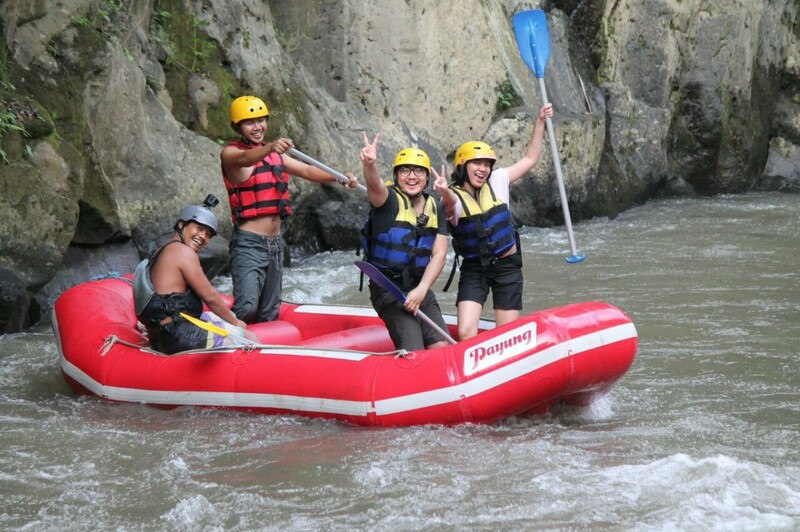 Payung Rafting itself is about 12 kilometers and can be carried out inside 2 hours. 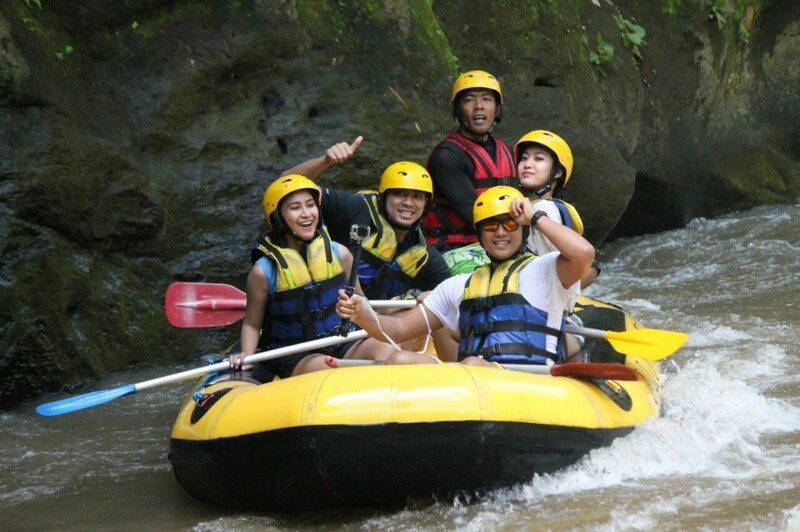 Along the way down the swift river, you will be spoiled with green Bali panorama on the left and right. 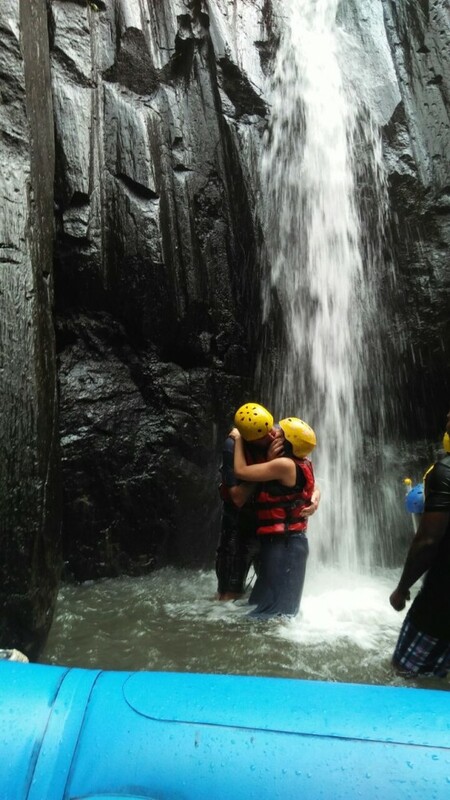 The river additionally has a number of small Bali waterfalls that can be used to location photos. 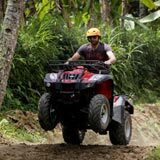 See also the splendor of Bali carvings alongside about 200 meters by the artists in Ubud, which can be used as the backdrop for picture taking. 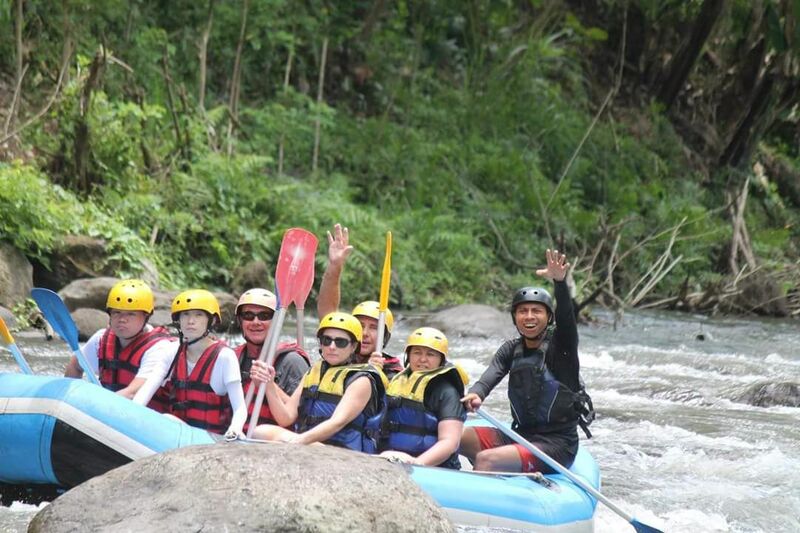 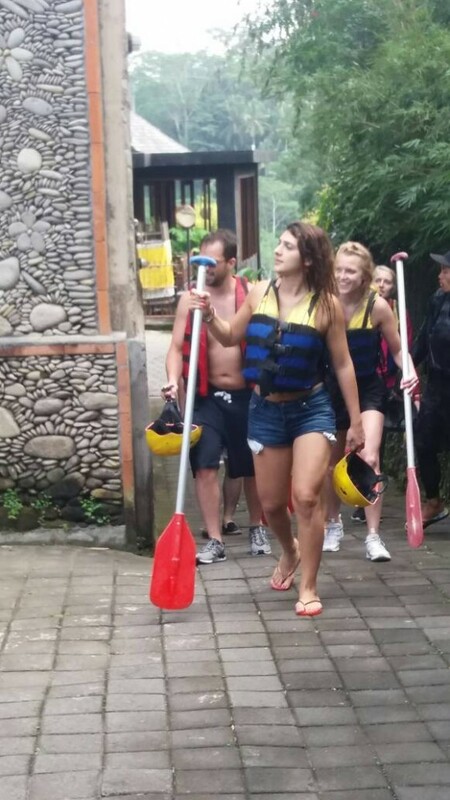 Bali Rafting here is protected and of course, accompanied by our skilled instructors. 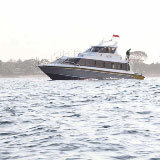 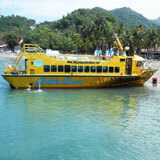 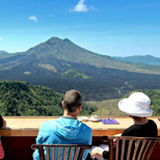 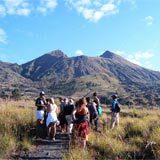 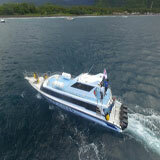 We have the crew and personnel have decades of ride serving the domestic and foreign tourists. 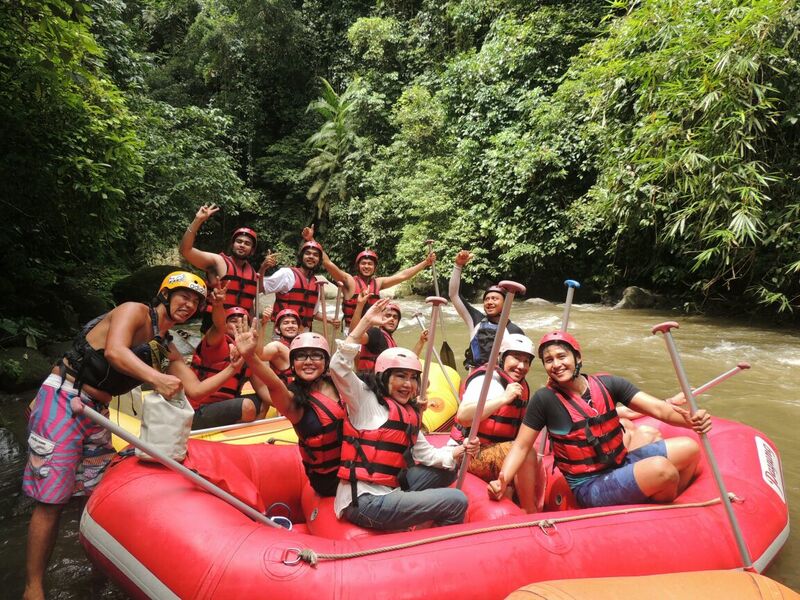 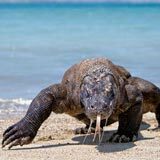 What to bring on Payung Rafting?